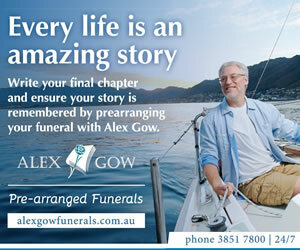 Pre-planning your funeral is easy with the help of Alex Gow Funerals Brisbane. By organising your affairs in this way you can gain peace of mind knowing that you’ve protected your family from a sometimes unexpected expense at a difficult time. We’ve designed The Executor Funeral Plan as a thoughtful pre-paid plan that helps you cover all or some of the funeral expenses on a contribution-towards-cost basis, either by making an initial lump sum payment or paying by instalments, helping to minimise future costs. Combine your Executor Funeral Plan with experienced Brisbane funeral directors like Alex Gow Funerals and you have a partnership that is committed to providing the best possible funeral care. Pre-planning ensures your family is financially ready for the funeral and allows them to proceed with arrangements with minimum stress. It also gives you the opportunity to set out your personal wishes for the service and burial or cremation, which means your family can breathe easy knowing that they’ve carried out your wishes. How Will The Plan Benefit My Family? When you pass away, the information you record in your Executor Funeral Plan will benefit your family. 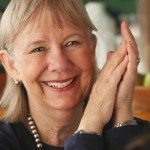 Not only will they know exactly what your wishes are, but they will draw great comfort in the knowledge that they are in a position to carry out those wishes for you. Also, by pre-planning for your future funeral expenses, you will enjoy peace of mind knowing that your family will not be burdened by a possibly unexpected expense during a very difficult time. When you pass away, the information you record in your Executor Funeral Plan will tell your family exactly what your wishes are. 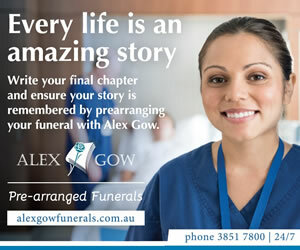 Pre-arrangement involves meeting with one of Alex Gow’s experienced Brisbane funeral directors and recording all your personal wishes for the arrangements. The financial arrangements will also be made at this time. You will be asked to decide the type of investment in which you would like to place your money. The investment can be lodged one of two ways: either in a funeral bond or in a funeral benefits trust fund. If placed in a bond, it will be secured by a capital guaranteed financial institution. Your bond can be paid in a lump sum at the time of pre-arranging, or electronically deducted from your bank account in monthly instalments. It’s important to note that once money is invested in a funeral bond it cannot be withdrawn until death occurs. 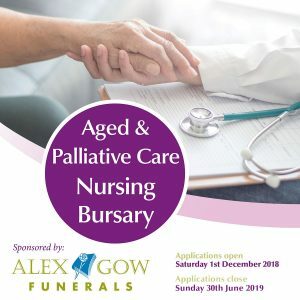 If you choose to place your investment in Alex Gow’s Funeral Benefit Business Trust Fund, your money is still capital guaranteed, but payment instalments and times can be varied to suit your needs. personal touches you would like to add such as stories and achievements, music you like, your favourite flowers, or a special poem or biblical reading. The financial arrangements will also be made at this time. You will be asked to decide the type of investment in which you would like to place your money. Your investment can be lodged one of two ways … either in a funeral bond or in a funeral benefit trust fund. If placed in a Funeral Bond, it will be secured by a capital guaranteed financial institution. Your investment can be paid in a lump sum, at the time of pre-arranging, or electronically deducted from your bank account in monthly installments. It is important to note that once money is invested in a funeral bond it cannot be withdrawn until death occurs. As with a funeral bond, your money is also capital guaranteed, but payment installments and times can be varied to suit your needs. Your pension entitlements are protected. The money invested through your Executor Funeral Plan is not subject to the Australian Government’s income and assets tests, provided you do not invest a larger amount than allowed under the means test exemption threshold for funeral bonds. Our consultant can help you with the current exemption threshold amount. Can My Plan Be Changed? The unique flexibility of the Executor Funeral Plan gives you a wide choice of options so you can tailor your plan to suit your own individual requirements. It also allows you to alter any details of the funeral service at anytime in the future. The fact we are all human and can sometimes make mistakes is taken into account. This is why the Executor Funeral Plan does not impose penalties that mean you could lose all your investment if, for some reason, your Executor Plan funeral is not carried out by Alex Gow Funerals. 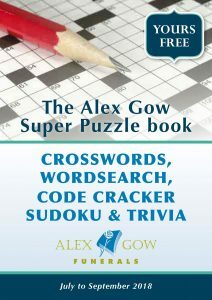 Similarly, there are no penalties imposed if you should move interstate or to an area where Alex Gow Funerals cannot carry out your Executor Plan funeral. We suggest you read the rest of this pre-planning guide and complete the sections of the “Funeral Pre-Planning Book” you deem necessary. Then contact us to arrange a time to meet with one of our trained Executor Funeral Plan consultants, either at our office or in the privacy of your home, so we can answer any questions you have and assist you with the final details. To get started with your Executor Funeral Plan, we suggest having a look through the resources below before giving Alex Gow Funeral a call on (07) 3851 7800 to arrange an appointment with one of our Brisbane funeral directors. Our consultants are happy to meet you at any of our greater Brisbane offices or at your home.